Video doorbells are perfect little companions, as you can receive alerts on your phone when someone comes knocking, as well as catch those pesky porch pirates in the act. If you’re looking for one that can integrate seamlessly with your Amazon Echo, you’re in luck. 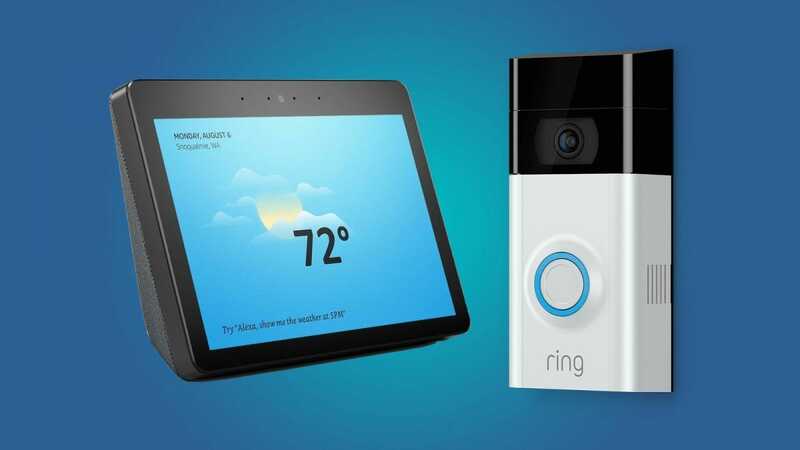 When it comes to a video doorbell that works really well with Alexa and the Amazon Echo platform, there’s really only one good choice, and that’s the Ring Video Doorbell, specifically the 2nd-generation model. It has all the features you’d want out of a video doorbell, including 1080p video streaming and recording, a 160-degree wide-angle lens, customizable motion alerts, built-in microphone and speakers, and night vision. 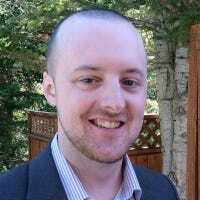 However, perhaps its biggest perk is the ability to run completely off of battery power, meaning you don’t have to wire it into your doorbell’s existing wiring system. This is really nice if you don’t have the right doorbell system to begin with, or just don’t want to mess with wiring at all. Best of all, it can integrate with the Echo Show or Echo Spot and show you who’s at the door on the display, which is definitely the ultimate integration and where the Ring Doorbell truly shines with Echo products. We get it: $200 for a video doorbell can seem like a lot of money to some people. But if you still want most of the same benefits for half the cost, the original Ring Video Doorbell is still a great buy. The original model only offers 720p video, but it can still run completely on battery power, and it even has a slightly wider field of view (180 degrees instead of 160). And just like with the 2nd-generation model, the original Ring Doorbell also integrates with Alexa and your Echo. 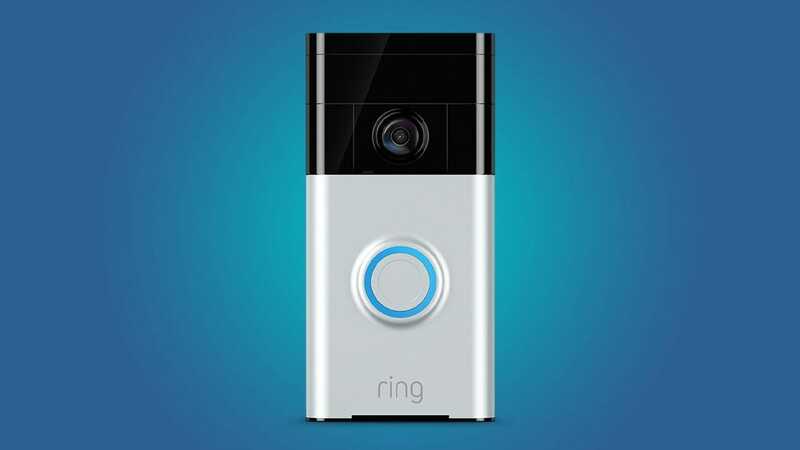 With a video doorbell, the 2nd-generation Ring is worth it just for the higher-resolution 1080p video, but if you’re on a tight budget, you can still can’t go wrong with the OG Ring.